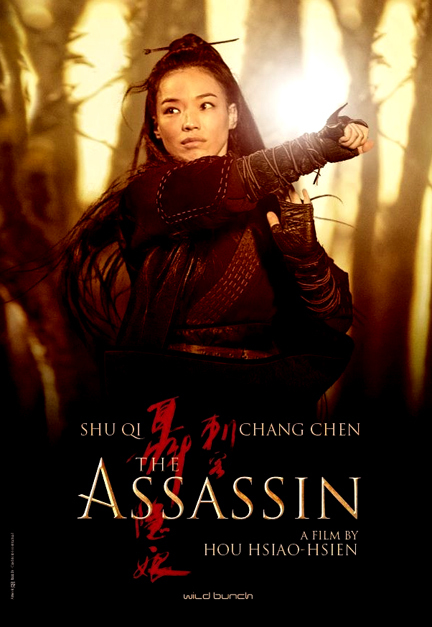 I saw the second screening of Hsiao-hsien Hou‘s The Assassin (2015) at the festival. The reaction to the first screening was not particularly appreciative. So much so I did give some vague thought to bailing on my screening. I hung tough though and was rewarded in my view. One major criticism of the film is that the plot is far too oblique. It is difficult to argue against that accusation, but it was just not a hindrance to my enjoyment of the film. Occasionally I just zoned out and enjoyed the experience of being at the festival and having these stunning images paraded in front of me, which was a joyful experience. 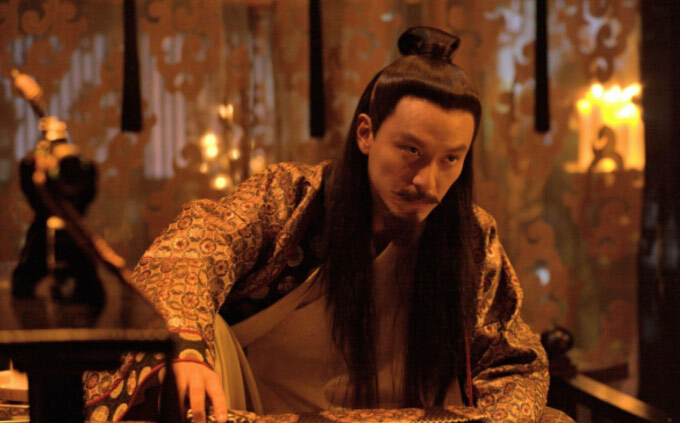 This is certainly not traditional martial arts cinema. It has a slow and deliberate pace and the action sequences are relatively rare. When they do come, they are slower than the freneticism so emphasised by many of the biggest crossover stars of the genre. But there is such a deep level of thought in each one. The actions and moves of each character actually reflect the character and their predicament. The manner in which the combatants fiercely battle for control of the situation, desperation seeming to seep out of the screen, is something really rare. This approach to action plays into the tempo which is another major strength of the film. It takes its time to build both a strong visual sense and to tell the story, the long scenes strongly delineated from each other, causing the audience to pause and gather themselves before the film moves on. 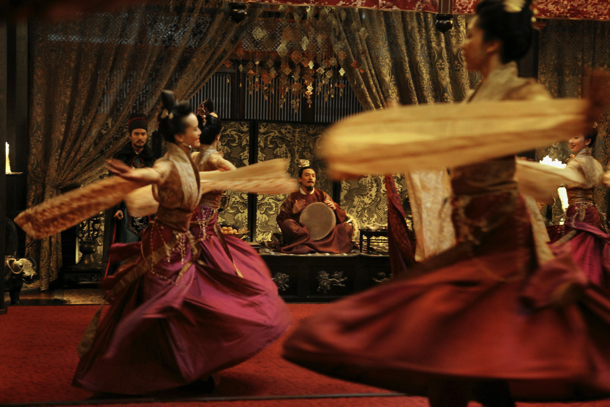 The Assassin is an utterly glorious looking film. There is a prologue shot in black and white, awash with shadow and contrast. It initially feels a shame when the film switches to colour. But Hou is able to elicit the same splendour from the new approach, with imagery popping off the screen. Even simply just sitting back and admiring the painting like composition of the shots is a treat. Seeing the brilliant choices of where to place the camera, admiring a shot from behind the camera, there is a lot to be gained from soaking in those scenes. There is a clean simplicity to the design which is maintained throughout the film. Even just simple costume touches, like the badass assassin being dressed all in black, making her instantly recognisable feel like they add a lot. There is a soundtrack that never feels intrusive but which adds to the feeling of being immersed in another time and place. Not to mention adding an exclamation mark where one is required – the swooshing of a blade as it slashes a throat for example. Conveying theme through action sequences is difficult, but here the role of human sentiments in warfare/martial arts is front and centre. Much of this comes from the fight scenes, though it is also prevalent in the plot and the evolution of the teacher-student relationship through the film as well. Related beermovie.net articles for you to check out: SFF 2015: Necktie Youth and SFF 2015: Goodnight Mommy.